« Mill Road Tesco issue featured in Private Eye! 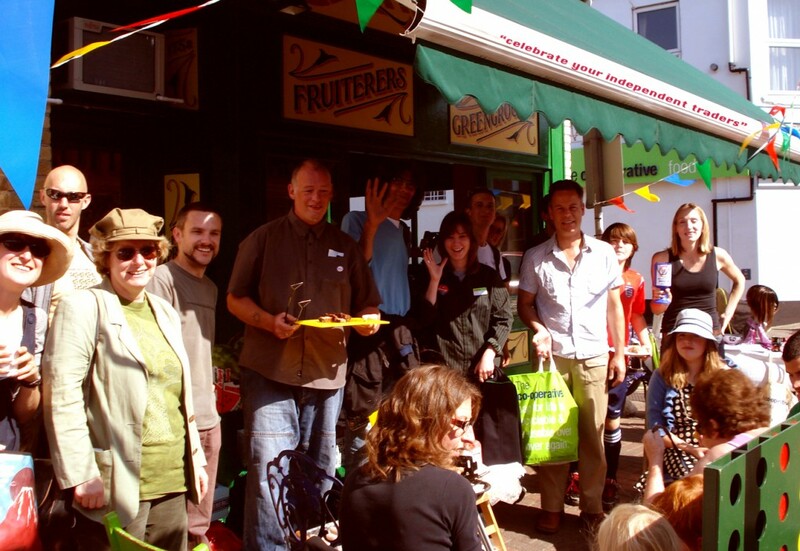 On Saturday 12th September, a celebration of local shops and independent traders took place outside Hilary’s greengrocers on Mill Road. A very enjoyable and cordial day was had. 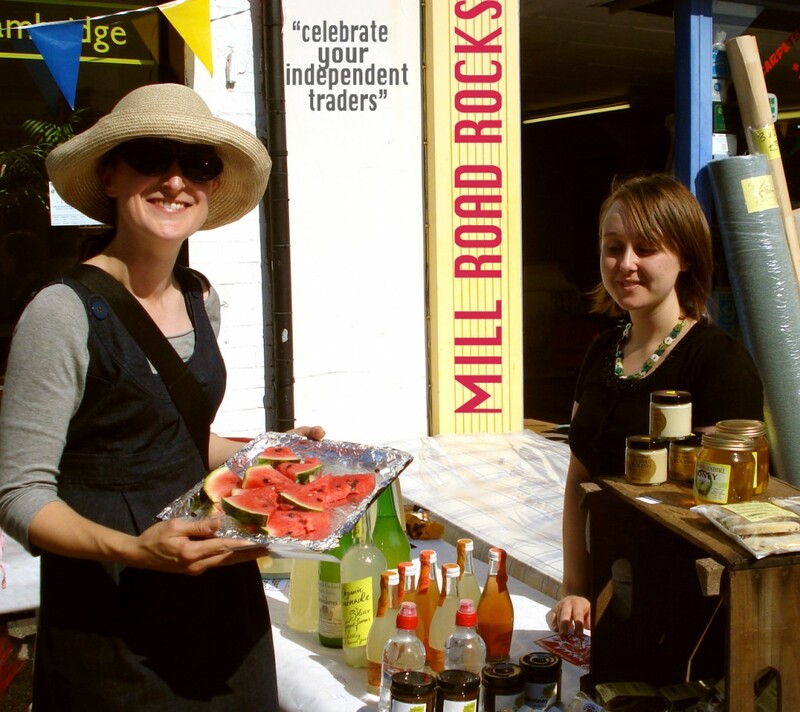 Two new flyers, ‘The fight goes on’ and ‘Why celebrate Mill Road?’ were handed out.